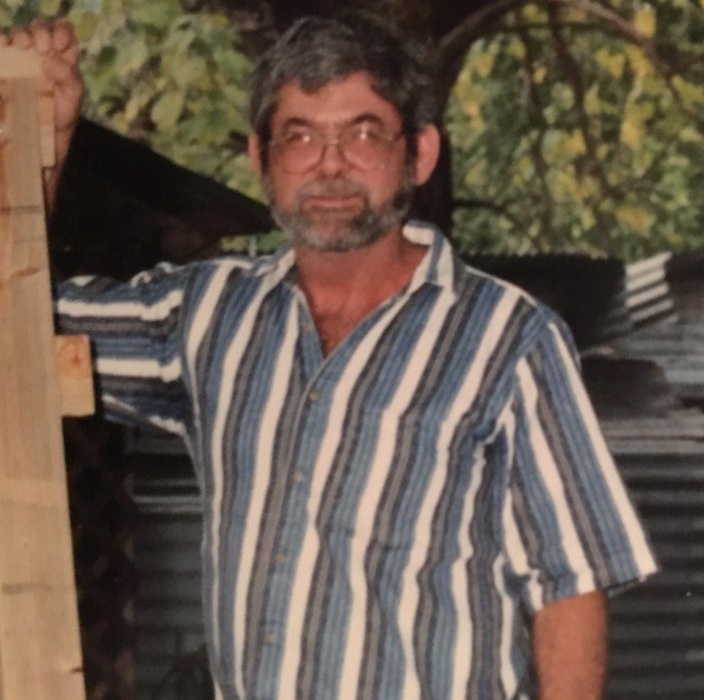 Memorial for James Speir, age 70, of Saltillo will be held at 11:00 A.M. on Wednesday, April 3, 2019 at Saltillo Baptist Church with Terry Bryan officiating. Mr. Speir passed away on March 28, 2019 at Christus Mother Frances Hospital, Sulphur Springs, TX. James was born on January 18, 1949 in Bogota, TX to Grover and Willie Speir. James did upholstery work and attended Saltillo Baptist Church. He is survived by his sons, Matthew Speir, Jason Speir; step-son, Freddy Booker; step-daughter, Leslie Morgan; grandchildren, Raegan Speir, Rowdy Speir, Grant Speir, Audrey Speir, Bailey Booker; brothers, Samuel Speir, Charles Speir, William Speir; sisters, Jan Hurst and Mary Mantooth. James was preceded in death by his parents and sister, Evanda Speir.